We offer these educational and enlightening MP3’s for the facilitation of Past Life Regression and to enrich your life by listening to them and receive the healing benefits produced by the subconscious releasing past buried emotions. You will find many CD’s here are offered as MP3 downloads so we can help protect and nourish Mother Earth by not packaging or shipping plastics. Self Meditation brings you into a deep relaxed space to open up your mind and heart. This is a great recording to listen to personally and to give to your clients. For a long time now, you’ve felt dissatisfied with the way that you are and that’s why you’ve now decided to do something about it. This CD MP3 download brings into your conscious awareness the possibilities that are available to you, uplifting your current mental or emotional state and well being. Holistic Healers and Service Providers, Coaches, Doctors, etc, all need to have a moment to integrate and release build up stress and energy of constantly giving out into the world and in their business. 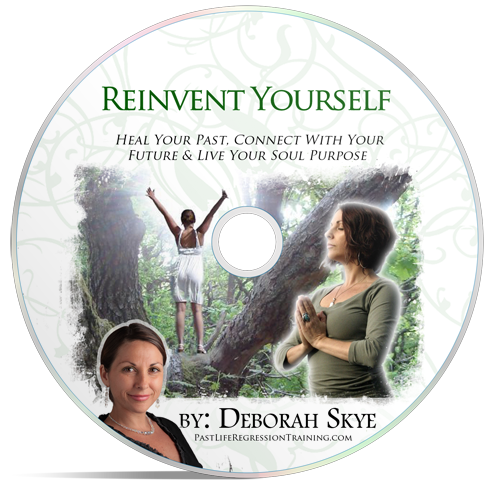 Healer Heal Thyself is a beautiful audio CD that incorporates deep relaxation meditation techniques and also spiritual healing so your body and mind can go deeply into a healing space of acceptance and letting go. Great for everyone. 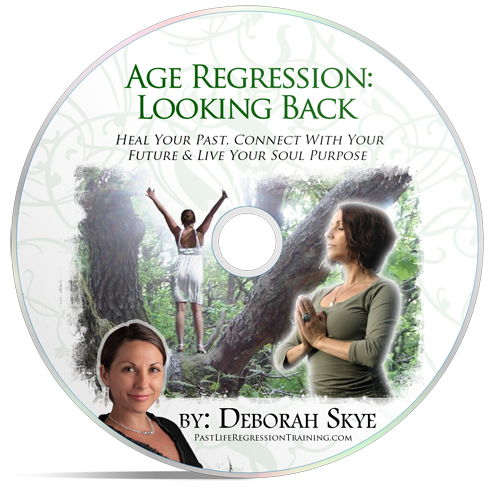 Age Regression: Looking Back is an affirmative MP3 bringing you back to a time in your life, specific time where you would like to review the moments or change it all together and remap it in your unconscious mind. Excellent for practitioners and healers to have on hand for their clients for age regression. This is a very popular download as everyone at some point or another has emotional baggage they desire to let go of and this MP3 gently relaxes the tension in the body and releases the deeper held on emotional baggage that is carried within the unconscious mind through lifetimes. 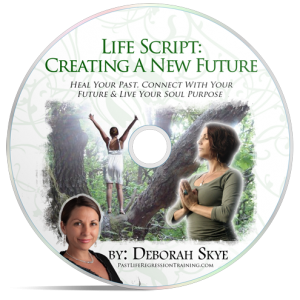 Your Life Script was written for you and by you prior to embodying your physical expression. Moving into your future to re-empower and rewrite what you presently desire, while connecting with your soul purpose gives peace of mind and encouragement for the future. Powerful and effective in delivering up the subconscious mind and what the deeper more spiritual connection of your soul desires from your future. There is a connection that we all have and by merging with our higher mind that connectivity is more readily available. 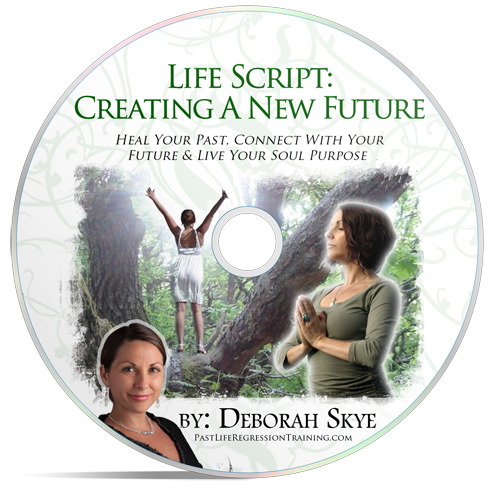 This audio MP3 creates hope and gives insight to your future.